Was the mistake in the Falcon's cockpit ever fixed? 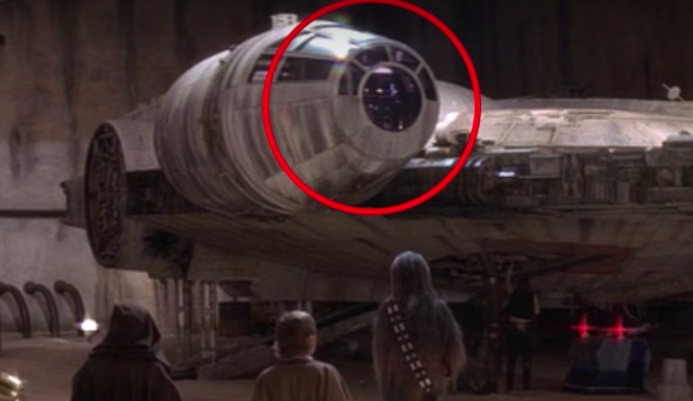 In A New Hope, as this video points out, the cockpit of the Millennium Falcon has 4 windows on the very front (not counting the round center one) when seen from the exterior, but only 3 when seen from the interior. My question is was this always the case, of was it ever fixed in a subsequent film? Essentially, which Star Wars films perpetuated this mistake and which have corrected it (if any)? I prefer answers have checked each film in which the Falcon's interior and exterior cockpit is seen. In other words, don't just say, "well I haven't check any others films, but I just noticed that the Falcon in movie ___ has corrected it". Thanks. I don't currently have access to data, but it almost certainly is fixed. Not the answer you're looking for? Browse other questions tagged star-wars a-new-hope continuity millennium-falcon or ask your own question. When was the Millennium Falcon's sensory dish replaced? 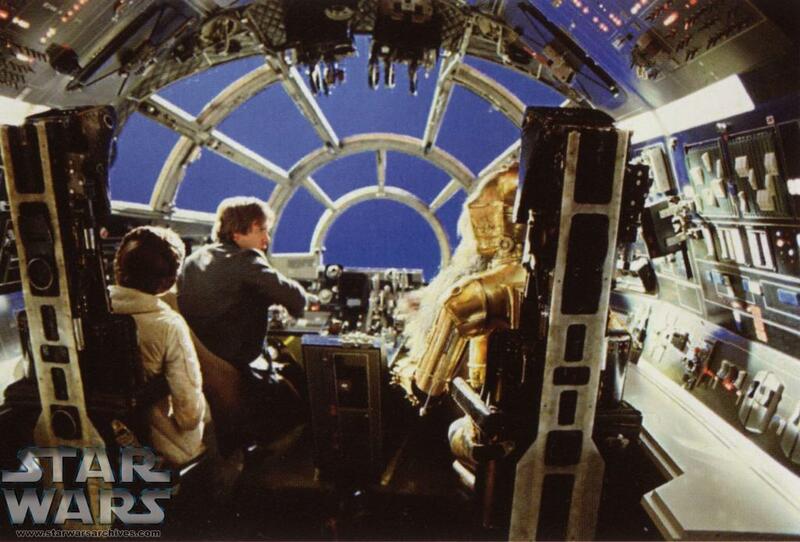 Has R2-D2 ever been inside the Millennium Falcon's cockpit? If C-3PO can speak “Binary” (aka: droidspeak) then why don’t we ever hear him speaking in bloops and bleeps like R2-D2 and other droids in the movies? Isn't the Millennium Falcon's cockpit placed extremely inconveniently? What is the purpose of the Millennium Falcon's “mandibles”? How is it possible to do round swings with a lightsaber? 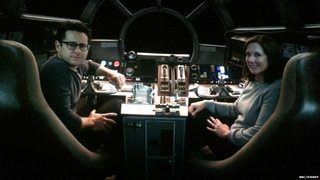 Why does the cockpit of the Millennium Falcon switch sides? What is the Millennium Falcon's power source? What Star Wars footage shot for one film was reused in a later film?